Innovation Forum would like to invite you to participate in a complimentary webinar on ‘The future of food: what are the sustainable agriculture trends that will scale?’. The webinar is taking place on Tuesday 7th February at 3pm GMT (10am EST). You can register for the webinar here. If you are not able to listen live, but would still like to hear the discussion, do still register and you will be sent a recording afterwards via email. We know we need to increase food production rapidly to provide for the world’s growing population. The intensification of agricultural production has been done so on a large-scale, requiring high use of natural resources, including water, energy, land and soil. The resulting impact on the environment is significant – but for long term food security, we need agricultural production to be sustainable. But how can it be? And how can agriculture’s impact be aligned with the critical 2C 2020 climate goals? 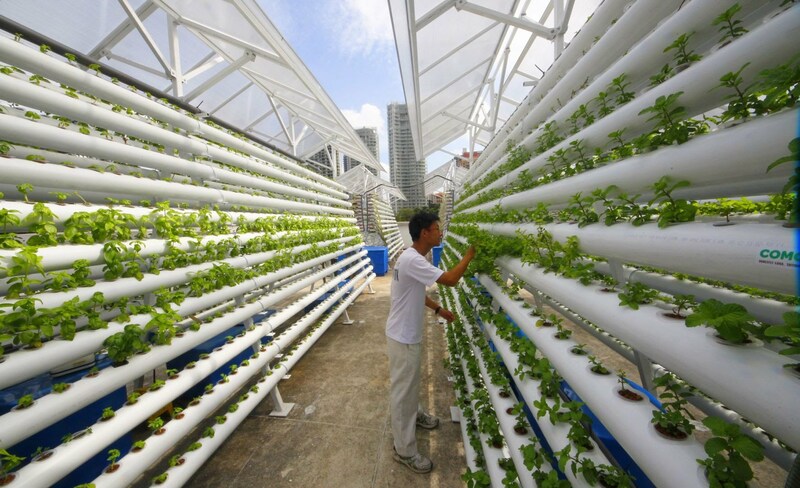 What are the really exciting sustainable agriculture trends? Which technologies or processes will offer the best gains in terms of growing more from less? Which technologies hold the biggest promise for helping producers manage water resources? What factors influence water consumption that are not being discussed but should be? What are the biggest barriers to sustainable intensification of production? What is the role of partnerships in maintaining sustainable agricultural production? You will be able to send in any questions to the panellists during the webinar. Again, if you would like to listen in, please sign up here. I hope you can participate – let me know if you have any questions. Jan 31, 2017 | Posted by Toby Webb in Agriculture, Circular Economy, Climate Change, CSR and Sustainability, New technology, Policy and Reform, Smallholders, Supply Chain | Comments Off on Webinar: what are the sustainable agriculture trends that will scale?